Ezee Seal Liquid Laminates offer the same protection as film laminates while saving as much as 60% in production cost. 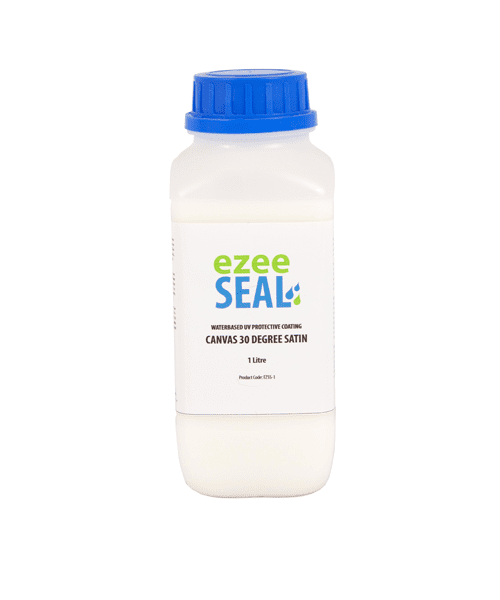 UV protection, chemical resistance, abrasion resistance and flexibility are just some of the benefits of protecting digital prints with Ezee Seal liquid laminates. To ensure maximum protection our laminates are specifically formulated for a variety of inks and applications.